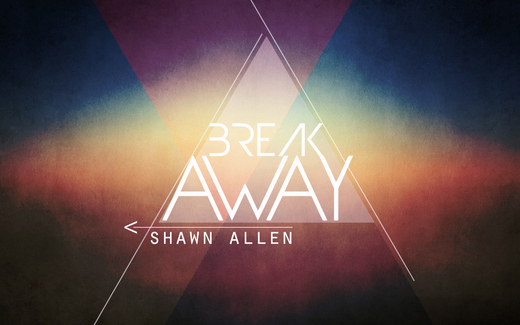 Shawn Allen was born in Houston, Texas where he spent most of his time there getting into trouble. Shawn was raised by his father Richard who worked very hard to make sure him and his younger brother, Eric had a fair life. They made a move to Darien, Wisconsin and Shawn stayed there until he was 18. In 2001, he was in a terrible car accident where he almost lost his life and was left with a broken back and split small intestine. He recovered and a few months later moved to Orlando in pursuit of a music career. At the beginning of his stay in Florida he was consumed with sin. Shawn was in permiscous relationships, using and selling drugs, and overall just not living for God. He was raised in the church, but never truly believed what he practiced. One night his wife, Jenny told him she did not want to go to hell. This placed a strong conviction that God was speaking to him about his own heart. Shawn at that time fell and asked Jesus into his heart where he became born again. He recorded his first album with Manwell from Group 1 Crew who mentored him and helped him hone in on his skill. Performing all over Central Florida and having recorded 3 full length albums, he is fully prepared for any venue or avenue God would place him in.